As I sat in my car, stuck in Houston traffic, I looked around and saw many other people stuck in a similar situation – frustrated, impatient, and banging their heads against the wheel. How easy would it be to never go into work, avoid traffic, and just stay at home or work at a local coffee shop all day? More companies are adapting to working remotely, and collaborating from home is increasingly easier… thanks to the Cloud. What’s the Point of Cloud Computing? For an example of why a company would switch to cloud computing, I need look no further than my own backyard. 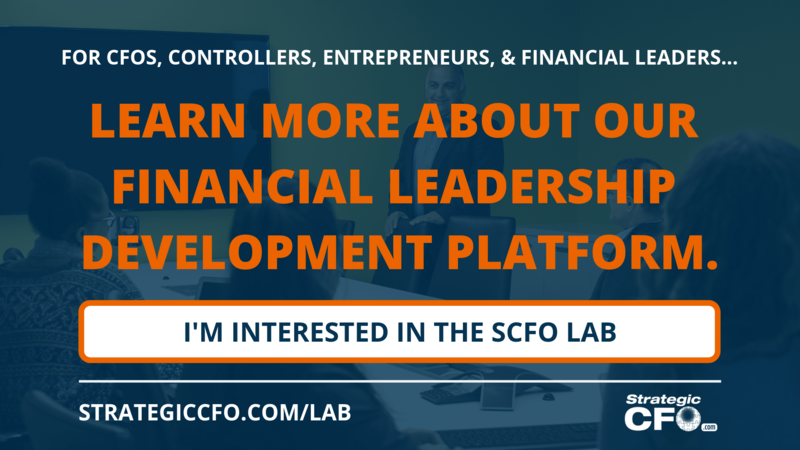 The Strategic CFO started out as a service company, doing business through face-to-face consulting. 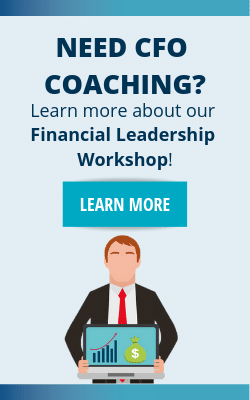 We were one of the first in the market as a consulting firm for CFOs. Eventually, that market was flooded with competitors who offered similar, if not more services. Although we have developed additional services over the years, we have recently begun allocating more of our budget on the web and cloud technology, rather than spending money on a big office to support a more traditional model of business. Technological luddites who aren’t quick enough to accept technology as the market is shifting may see their overhead skyrocket and may even find themselves in financial crisis. Having been in this industry for over 25 years, I’ve found this to be a common issue in many companies. Cloud computing helps companies cut long-term costs. There are many advantages to being part of the cloud, such as no need for office space, more storage, flexible availability, and ultimately tracking Key Performance Indicators easier. As mentioned, some businesses don’t operate in an office. Instead, many businesses are experimenting with telecommuting (or “working remotely”) and foregoing their expensive office rent. I once had a client who was entirely virtual – I never even met the person. For all I know, that client could have been working in their pajama pants! Previously, we spent thousands of dollars a month in rent, yet we were rarely in the office because we were interacting with clients in their offices or via the web. That was when we knew we had to get rid of this expense. The decision to switch from the office to telecommuting using the cloud saved us easily around $40,000 a year. That budget was then allocated to other areas in our company that were growing. Reallocating liquid assets has helped us be more flexible and able to shift with the market. In the early days of computing, data was stored on huge supercomputers that were virtually impossible to move. This made it difficult to share information or work on projects that contained a lot of data. Now, there are many platforms to store, create, and share data. Apps such as Quickbooks and InfusionSoft perform services that were previously performed on computers and hard drives. By working in the cloud, a company can easily expand their ability to store information. Some companies even offer unlimited storage with a subscription package – an industry that was started as a direct result of cloud technology. Even better, these companies will back up your data nightly – a practice often neglected by many businesses. Another benefit of cloud computing is the availability of information from any location, and on any platform of technology. Like we mentioned earlier, the cloud allows for global collaboration and minimal miscommunication. As long as you have an internet connection, team members can access the same information from anywhere. This can lead to huge leaps in productivity. This contrasts greatly from traditional companies, where you have to ask multiple different people for data and do a lot of number crunching because the data varies. For entrepreneurial companies, this transparency is a blessing gift-wrapped and presented beautifully. For large corporations, this could be a security disaster. Thankfully, this “anywhere, anytime availability” can be controlled to reduce security risks while still improving productivity. Eight years ago, Hurricane Ike made landfall in Houston, TX. It’s been estimated that 2.8 to 4.5 million people were without power – including our offices (where our standalone server containing all of our client files lived). All but a couple of consultants had power at their homes, but couldn’t log into the server because our office had no power. Had we been in the cloud, my employees could have logged on from their homes and stayed productive despite Mother Nature’s wrath. With cloud technology, it is also easier to track the KPIs of your customers and employees – hence, your overall business. CRM (customer relationship management) systems such as HubSpot, SalesForce, and InfusionSoft track the activity of both your customers and your employees, and analyze the data in real-time. How does this help track KPIs? Well, for one, software can perform services that traditional companies need to gather multiple pieces of information from the employees quickly, analyze the numbers, and then make the reports. Secondly, the data is communicated universally across the organization and is more accurate. 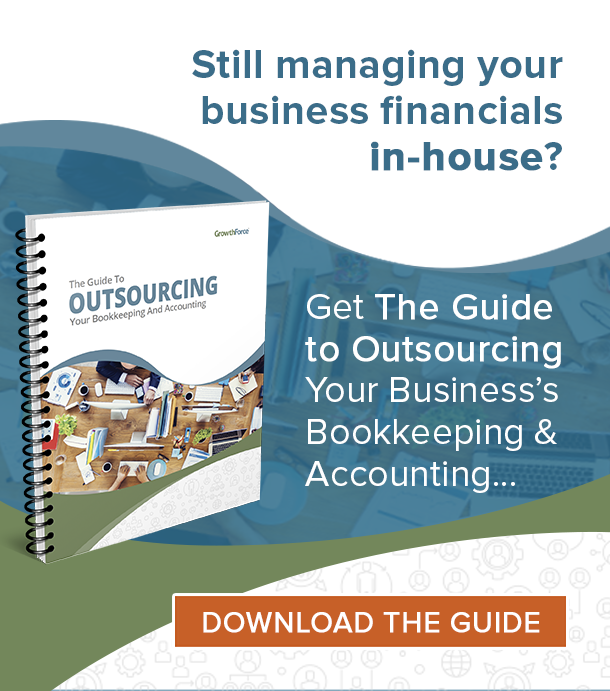 Finally, with faster number-crunching, you can more quickly resolve issues and grow your business. Is your company having issues tracking (or even identifying) your KPIs? Download your free KPI Discovery Cheatsheet today by clicking here. With any type of technology, there are bound to be issues. Some of these disadvantages can be so problematic that they scare more people away than they bring in. The important thing is to analyze whether the benefits outweigh the risks. On-boarding employees is a critical step that you have to undertake unless you want to risk high employee turnover. Likewise, implementing a new system calls for your company being responsible for on-boarding and training employees to to use it. Integrating change with your employees will generally result in one of two outcomes: everyone embraces change or everyone sees change as evil so they’ve nailed their feet to the ground. When considering switching to the cloud, the biggest question you hear is “what about security?” Having all important documents and resources in hard copy form seems like the better alternative for some people; but when you think about it, the security issues with hard copies and the cloud are similar. If the office catches on fire and you don’t have any backups, you find yourself in a bit of a situation. Likewise, cloud computing requires backups and continual updates to structure your system in a way that it becomes more and more difficult for the bad guy (or fire in the physical world) to hack into your system. Security isn’t the only issue to consider when switching to a cloud environment. Sometimes, honest mistakes can occur that can cause setbacks. Occasionally, I and many others in my network mistakenly delete something without making a backup. Thankfully, we have not found ourselves in too much of a pinch as a result of our haste; but that’s not to say that technical issues can’t severely hurt a company. Like it or not, cloud computing is probably here to stay. It’s a powerful tool to not only save the costs associated with storing and accessing data, but can result in huge productivity gains due to greater access to information. The improvement you can see in these key indicators might itself be enough justification to make the switch. Want help determining what key indicators you should be watching? 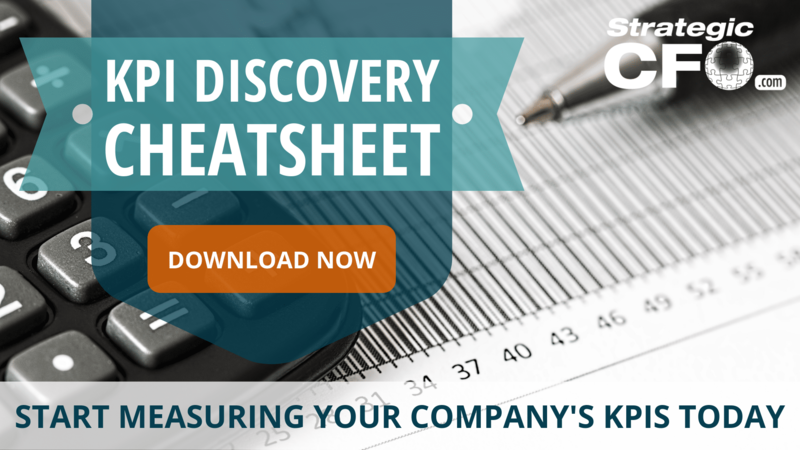 Download our KPI Discovery Cheatsheet here.